The market remains volatile, but MACROCAST™ continues to indicate a low probability of a recessionary bear market. 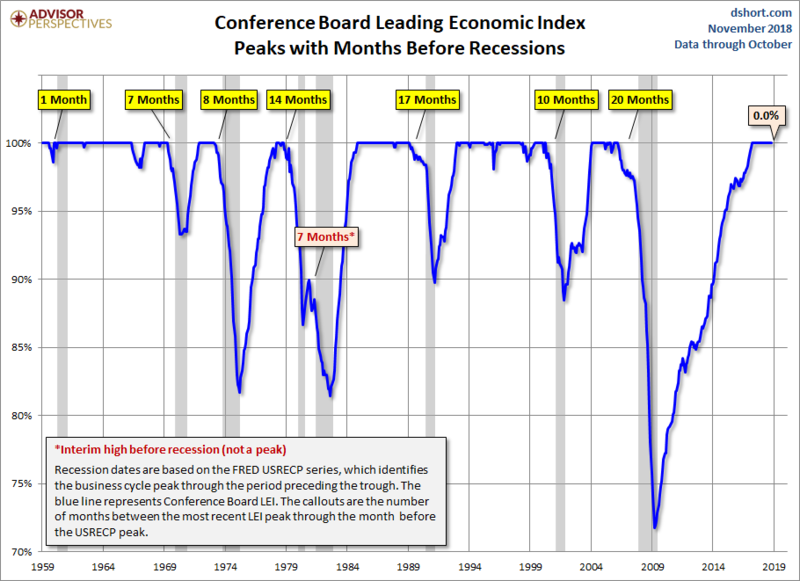 Leading indicators reached another cycle high last month. 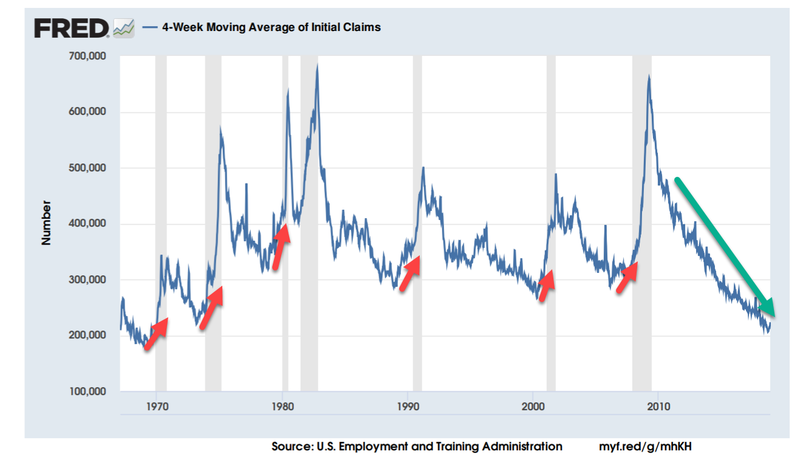 In the past, the LEI peaked at least 10 months before the onset of a recession. 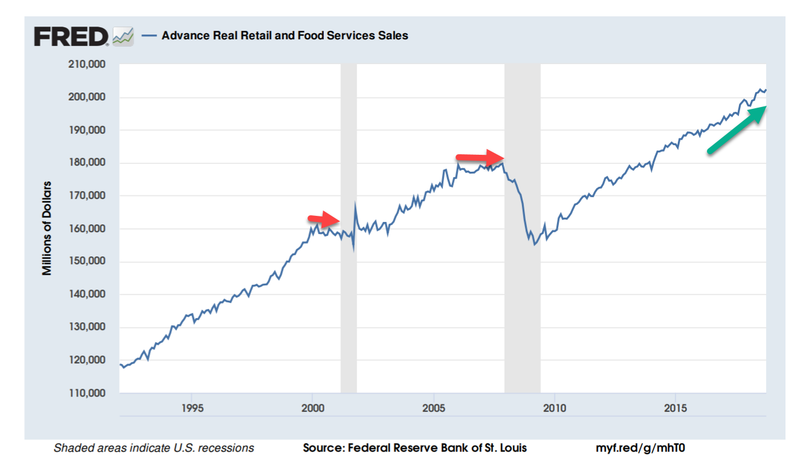 Other areas of strength are in job growth and retail sales. There are cracks on the surface though, with the biggest worries in housing, trade and the Federal Reserve. Putting it all together, we are not expecting a recession in 2019. 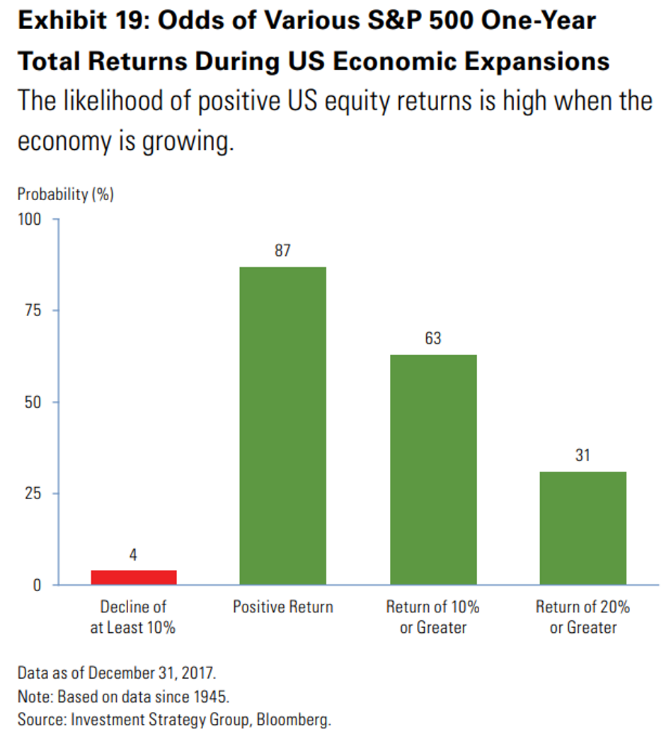 If we avoid recession, it would likely be a positive development for the market. The S&P 500 has finished higher 87% of the time when the economy is growing. The US economy is strong, but not everything is rosy. There are three areas of concern going into 2019, which we have dubbed “The Mosaic of Worry”. The biggest risk are in housing, the trade dispute with China, and the Fed. The slowdown has been attributed to higher mortgage rates and last year’s tax cut bill, which caps mortgage and property tax deductions. Housing is an important leading indicator, turning down ahead of a recession at least a year in advance. But declining home sales can peak years before the business cycle. 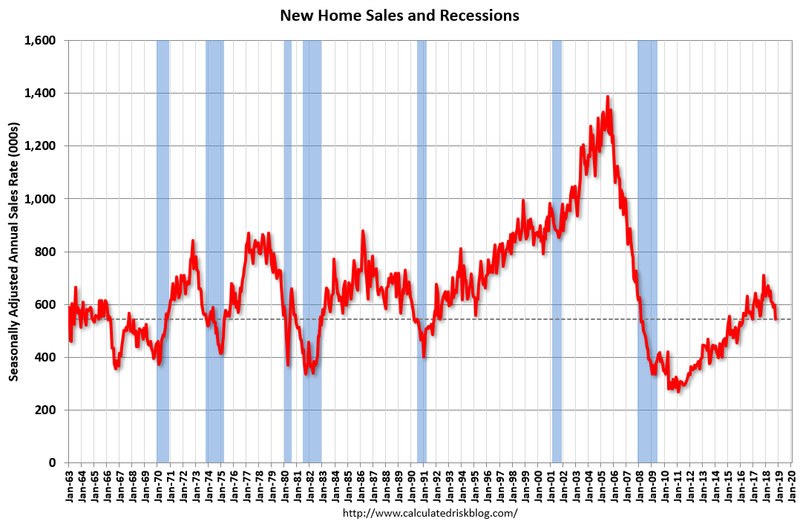 Home sales peaked in 2005, the economy did not enter recession for two more years. Furthermore, housing is nowhere near as large a part of the economy as it was during the bubble, so a downturn has less negative impact on GDP then in the past. The impact on the US economy, in this case, is unclear. The US consumer would likely bear a burden, but so would corporations, who are the ones who actually pay the tariff. For China, it is likely to hurt their exports, which will affect other economies in the region, such as Malaysia, Singapore, Japan, and South Korea. However, if the Chinese currency, the Renminbi, weakens enough, it could increase sales to other countries. There are too many moving parts to be confident in one outcome over the other. One thing is clear: the longer this festers, the longer an uncertainty hangs over the market, and that is not a positive development. The last and arguably largest worry is how quickly the Fed raises rates. Another rate hike in December is almost certain, but the number of rate hikes next year are up in the air. At the beginning of October, Fed Chairmen Jay Powell said interest rates were “a long way” from the neutral rate, with neutral being defined as the interest rate that neither helps or hurts the economy. Last week, Powell suggested rates were “just below” neutral, which sparked a market rally. We are not sure the slight change in language (“Fed speak”) warranted such enthusiasm from markets. Fed governors have repeatedly suggested they are “data dependent”, meaning they will raise or lower rates in response to the perceived strength or weakness in the economy. Powell’s comments did not change that belief. Neither his original comment in October, nor the update last week, had much of an impact on the yield curve, which depicts the difference between short-term rates and long-term rates. 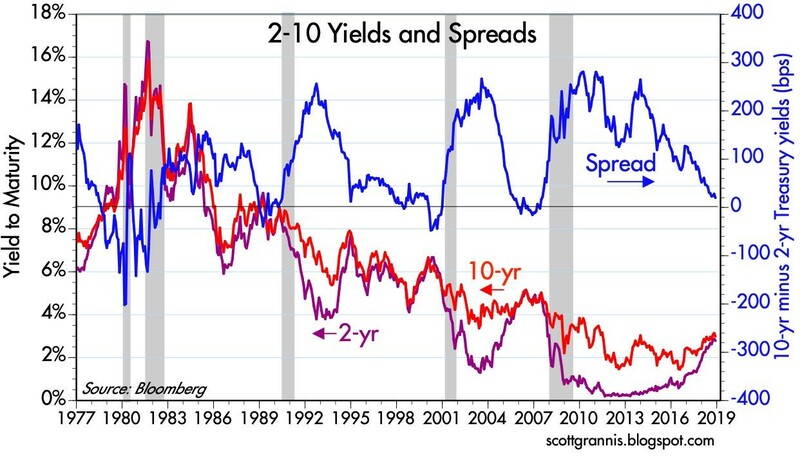 The past several times the yield curve inverted, when the 2-year rate rose above the 10-year rate, the economy went into recession. 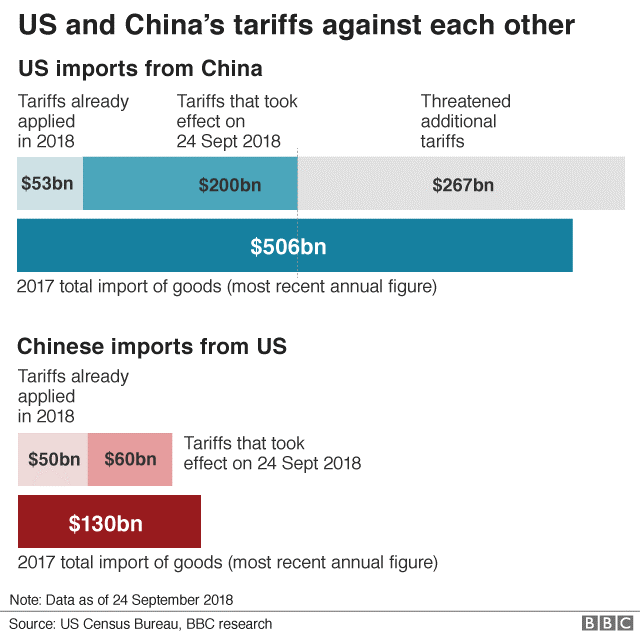 Corporations would pay the tariffs on imported goods, but the US consumer would like bear the bulk of the burden as these companies pass along the cost through increased prices. Two to three rate hikes next year should be enough to invert the curve. But when it occurs, it does not spell automatic doom for the expansion. In previous instances, the economy continued to grow an average of 19 months after the curve inverted. Still, we see the above three risks as being the clearest threats to the economy. Each of them could damper growth individually, and a combination of all three could drag the economy down even more. This is the final Macro Musings of the year. We will publish our 2018 Year in Review later next month. All of us at Corbett Road would like to wish you a happy and joyous holiday season and a successful New Year. Thank you for your continued trust and business.